Ex-Mr Nigeria, Deji Bakare presents a new Nollywood blockbuster movie set to hit the cinemas and screens of movie lovers with an in-depth and compelling story line. 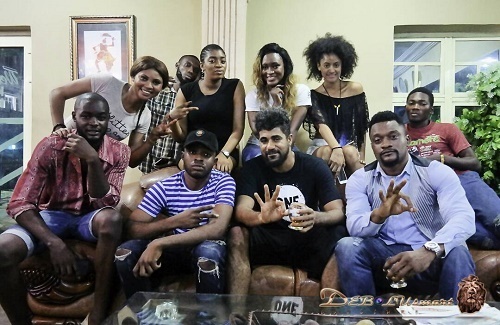 Former Big Brother Naija Housemates, ThinTallTony and Kemen make Nollywood debut in the star studded movie titled, “DIARY OF A MODEL". The film also features other rising stars such as Tissan Bako of Ray Power FM, IK Ogbonna, ex-Mr Nigeria Deji Bakare, Joy (Eastern Queen of Miss Tourism) as well as top Models such Esther Berry, Hannah Stephen. 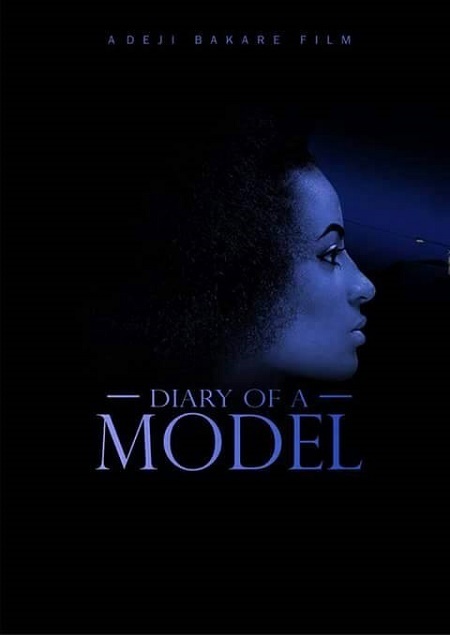 "Diary of a Model" centers on the life and times of a model played by top video vixen, Esther Berry and it showcases the struggles, love and heartbreak experienced as she embarks on a Journey to find true bliss. The movie is aimed at highlighting the real lifestyle of celebrities as they embark on their everyday hustle and bustles to make ends meet. The movie has as special guest appearances Dr. Joe Oki Odunmakin, the front line Nigerian Human Rights Activist and C.E.O, Women Arise as well as other notable Nigerians in the entertainment industry. The movie was directed by ex-Mr Nigeria 2011 and C.E.O of D'BATS, Deji Bakare. 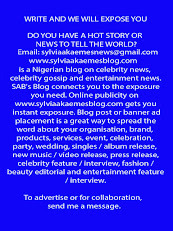 "This Project has been in the pipeline for sometime now. Hugh material and financial resources have been expended in the making of the Movie to meet with the high quality needs of both domestic and International Viewers. I do not want to make movies that will be discarded on first Watch but rather Movies that would be continuously desired," Bakare commented about the movie.